Green district certifications have ramped up slowly over the decade since the US Green Building Council unveiled LEED-Neighborhood Development. Now communities, health advocates, and market forces are driving new developments in sustainable construction. An explosion in certified green buildings has led sustainable-infrastructure advocates to push for more neighborhoods, campuses, business districts, and cities to track and enhance their evolution toward sustainability. Let’s check out the recent news in green building design and see the progress being made toward a net-zero building future. The MIPIM real estate conference brought together 26,000 real estate, city, and political leaders, including 5,400 investors, from over 100 countries this week. 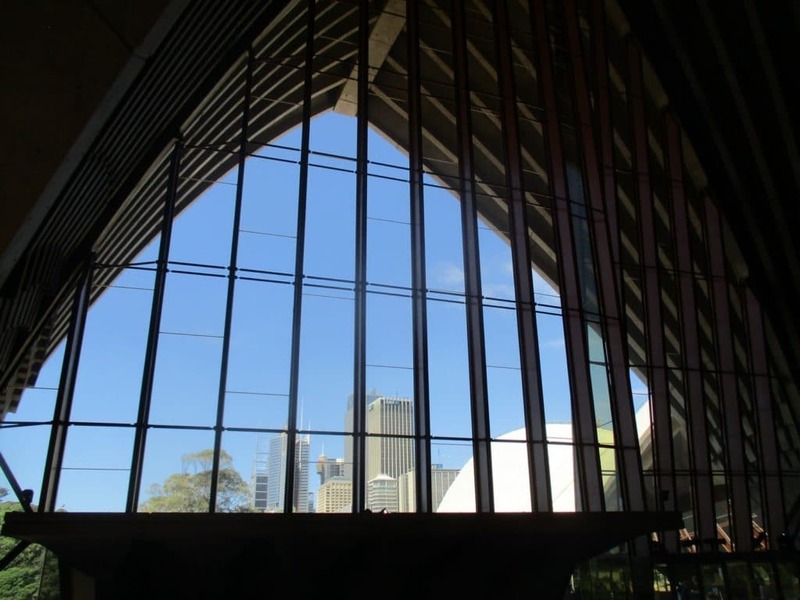 Some of the participants have stated that there are big gains to be made in the energy efficiency of buildings to meet climate mitigation targets. How can we get there? Charles Gourio, co-founder of the non-intrusive power monitoring system, Smart Impulse, summed up the next steps needed for successful global green building design. Ceilings that, at first glance, look a lot like woven baskets. Walls that seem to evoke the spine of a desert cactus. Wide open spaces with expansive views of Camelback Mountain. Respect for traditions are evident in the new Museum of the West in Scottsdale, Arizona. But so, too, are many green features that make it a sustainable building and a LEED Gold-certified building. One of the green building design features of the museum is to reduce its energy use through what’s termed a “self-shading” process. Here, the façades of the Museum of the West branch out in some directions. Like the ribs of a saguaro cactus, which fold in on themselves to provide shade in times without water, the self-shading feature reduces energy use — at about 38% less energy than a typical museum would. Other sustainable features include rainwater collection through multiple bioswales around the landscape of the property and the Weeping Wall, an aesthetically delightful method to move the condensate from the mechanical systems downward as a reminder of how precious water is. 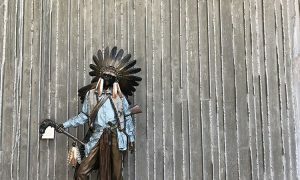 Harvey Bryan, a sustainability expert from Arizona State University, acknowledges that green features at the Museum of the West also offer beneficial operational costs. “Studies have documented a correlation between improved indoor environmental quality and reduced employee absenteeism and higher productive in sustainable buildings,” he said, noting the Museum’s significant energy saving and reduced water costs through the reclamation of rooftop water. As the world’s leader in air quality, access to green spaces, and sustainable urban planning, Stockholm continues to inspire engineers to find ways to reduce energy consumption and greenhouse gas emissions throughout construction processes and in terms of lifecycle of materials. Taking on the challenge to design and construct a new six lane bypass running more than 13 miles north to south along the rapidly expanding city’s western edge might have been run-of-the-mill for most engineers. You’d build a bridge, right? More than 11 miles of Stockholm’s E4 bypass will be underground, with twin tunnels running 3 lanes abreast in each direction and 3 tunnel sections in total. The design avoids six nature reserves or places of cultural significance, including the grounds of Drottningholm Palace—a UNESCO world heritage site on the island of Lovö—and the need for bridges over the crystal waters of the Mälaren strait. Our pals over at ArsTechnica outline the details of the E4 bypass tunnel’s construction process, if you’re interested. Elon Musk must be looking at this project as it’s underway in anticipation of the upcoming Boring Tunnel; in fact, he’s recently updated some of those plans. The theme for Boston’s fifth annual design week from April 4–15, 2018 is “Now, New, Next,” and the events will be focused on finding ways to promote sustainable design, urban planning, historic preservation, and design with a social purpose. 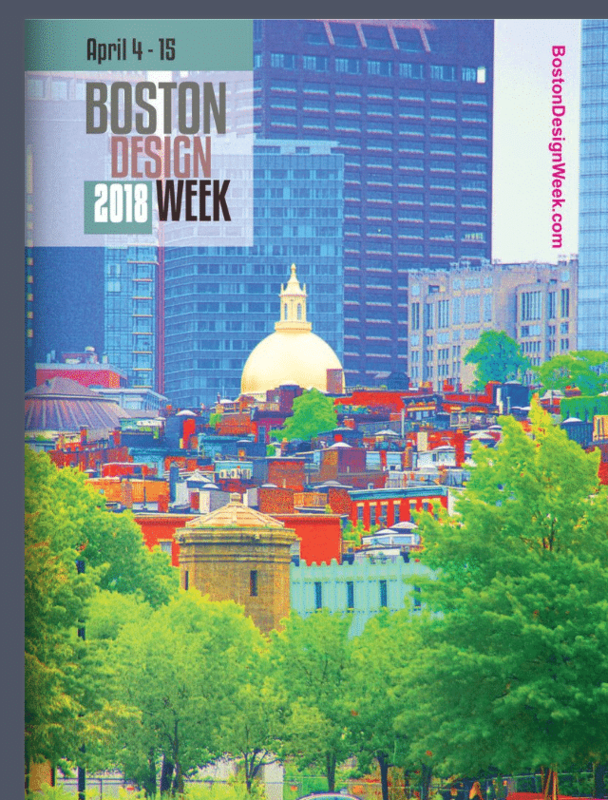 Boston Design Week is now a member of World Design Weeks, an international coalition to share knowledge, resources, and best practices, fostering the exchange of products and ideas, sustainable development, and the growth of individual design events. The 16th Annual New York State Green Building Conference will take place April 5 & 6, 2018. This premier green building conference in the Northeast brings together top green building researchers, educators, and practitioners and represents architecture, engineering, construction, consulting, deconstruction, landscape architecture, government, higher education, K-12 education, state agencies, real estate, and management firms. The conference is hosted by ESF in partnership with the US Green Building Council New York Upstate and the Syracuse Center of Excellence in Environmental and Energy Systems. Greenbuild Europe, which is known in some circles as “the flagship event for sustainability professionals,” will address the latest green building techniques, LEED case studies, energy consumption, air quality, and global climate change from April 16–18, 2018. The 2018 Commercial Building Energy Consumption Survey (CBECS) is a national sample survey that collects information on the stock of US commercial buildings, including their energy-related building characteristics and energy usage data. The 2018 CBECS survey is the 11th so far, building on the progress and modernization of the last survey in 2012. With a sample size of 6,700 buildings, the previous CBECS survey reached more than ever before, and the 2018 survey seeks to expand further. Commercial buildings include all buildings in which at least half of the floorspace is used for a purpose that is not residential, industrial, or agricultural. If you’d like to provide feedback on questionnaire language in an attempt to enhance clarity and accuracy, contact Joelle Michaels, CBECS Survey Manager. Environmentally friendly construction must include green energy sources, sustainable materials, and consideration of local ecosystems. As towns and cities take over more green space, we’re finding that we are sharing more space with wildlife. Solutions being developed to allow us to coexist peacefully with our indigenous animal species are outlined in the infographic provided by Roof Stores. Let’s slow down construction enough to consider the needs of the other life forms that share our Planet Earth.